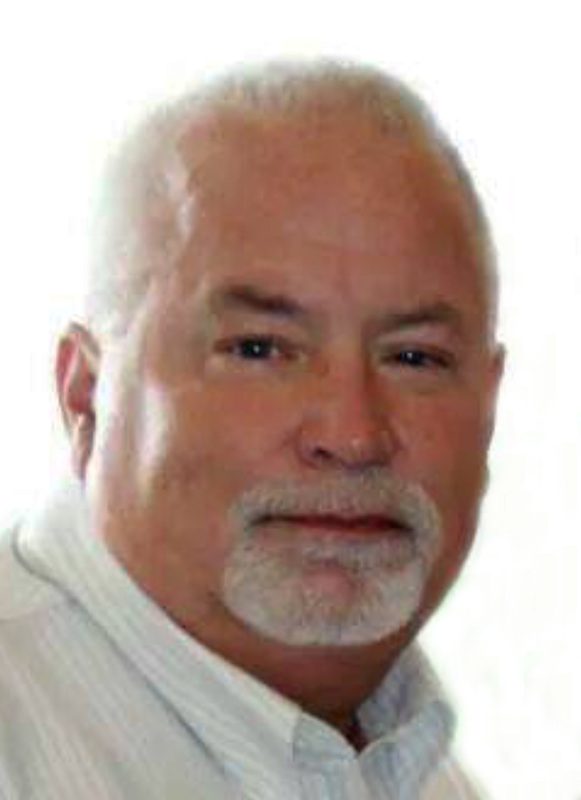 Kevin Dale LeVault, 58, of Stonington passed away at 11:23a.m. on Friday, January 12, 2018 at Tennova Healthcare in Clarksville, Tennessee. He was born on July 5, 1959, the son of Howard Dale and Constance J. (Batty) LeVault. Kevin married Ann Winters on April 9, 2006 in Decatur. He retired from ADM in 2012 where he worked for 17 years. Kevin was a member of Tabernacle Baptist Church. Music was a life-long passion of Kevin’s. He played drums in many area bands over the years as well as at both his church in Decatur and Joy Assembly in Stonington. Kevin served as the Stonington Village Treasurer for over 20 years. He also enjoyed playing golf and as part of the church league softball team. More than anything he adored his family and he loved spending time with them no matter what the activity was. He is survived by his wife: Ann LeVault of Stonington; children: Tara Ramsey of Stonington, James LeVault (Kelsey) of Taylorville, John LeVault (Courtney) of Stonington, Tim LeVault (Kailey Talley) of Stonington, and Ashley LeVault (Kenney Hughes) of Stonington; step daughters: Ashley Ekiss (Ben) of Decatur, Lisa Tolbert (Nathan) of Clarksville, Tennessee, and Stephanie Rogahn (Atlee) of Assumption; grandchildren: Trey Ramsey, Madyson Irwin, Daniel Tolbert, Kendall Ramsey, Eli Tolbert, Warren Tolbert, Isabel Irwin, and Charlie Tolbert; brothers: David LeVault of Stonington and Mark LeVault (Debra) of Edinburg; mother-in-law: Marilyn Wattelet of Stonington; many nieces and nephews, and several “grand-dogs”. He was preceded in death by his parents; son-in-law: Kenneth Ramsey; and parents-in-law: Charles and Violet Winters and Richard Wattelet.